1. Heat a large pan filled with water. 2. Bring to a boil and add the lemongrass. 3. Remove from heat and keep aside for 10 to 15 minutes. 4. Remove the lemongrass and add sugar to taste. 5. Stir well and serve hot or with ice cubes. 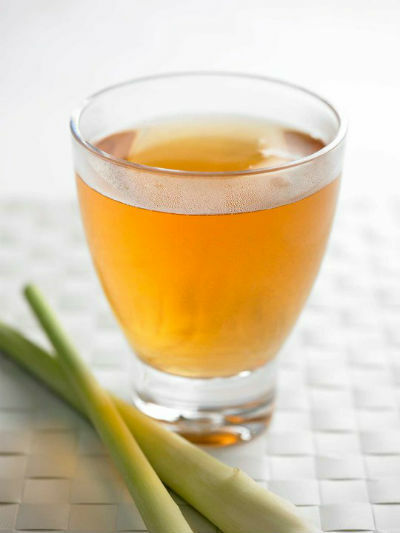 Feel free to comment or share your thoughts on this Lemongrass Tea Recipe from Awesome Cuisine.